Purler Wrestling Academy commonly carries over 250 students with many driving as much as 5-7 hours round trip to train with Nick at his weekly training sessions which operate in Missouri and Illinois. Not only is Purler Wrestling Academy the nation’s largest wrestling school, but also one of it’s most successful. Our students have won many Team National Titles as well as countless state and national medals and awards. Nick operates his academy in the St. Louis area, as well as, Columbia, MO and a couple of locations in IL. 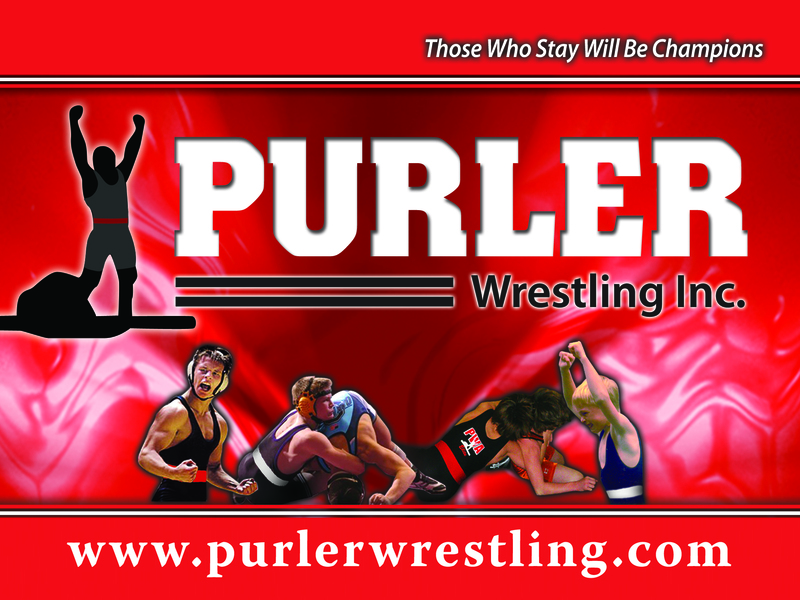 Learn more about Purler Wrestling Academy and register by visiting the PWA page.